Barcelona, Spain. 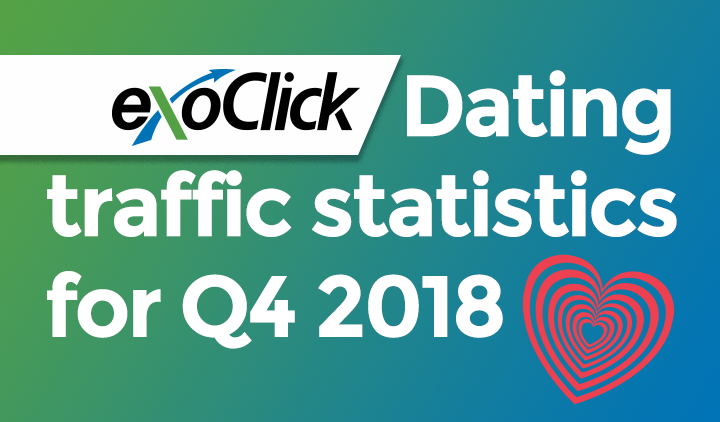 November 15, 2018: ExoClick, the innovative ad company, today announced that Tuesday 20th November 2018 is now Traffic Tuesday and the company will be offering advertisers a week long 50% cash back promotion on the purchase of ExoClick’s Push Notification ad format. 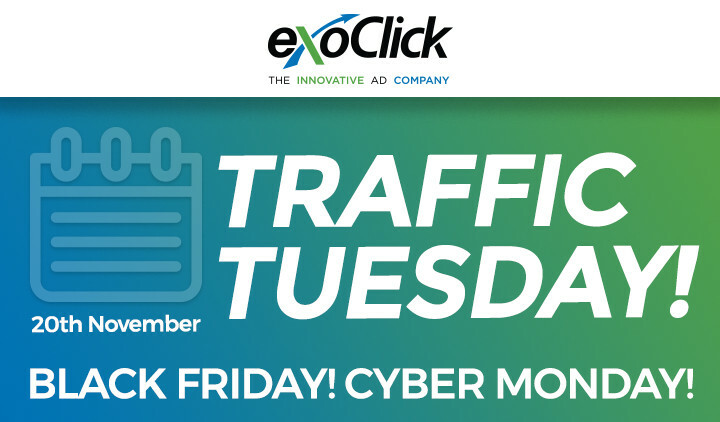 The promotion will run from Traffic Tuesday through Black Friday and ending at midnight (EST) on Cyber Monday, the 26th November 2018. To be eligible for the cash back an advertiser’s minimum spend on Push Notifications must be 100 US$/Euros during the week of the promotion. Push Notifications are essentially a form of native advertising that can then be targeted to a publisher’s site users. 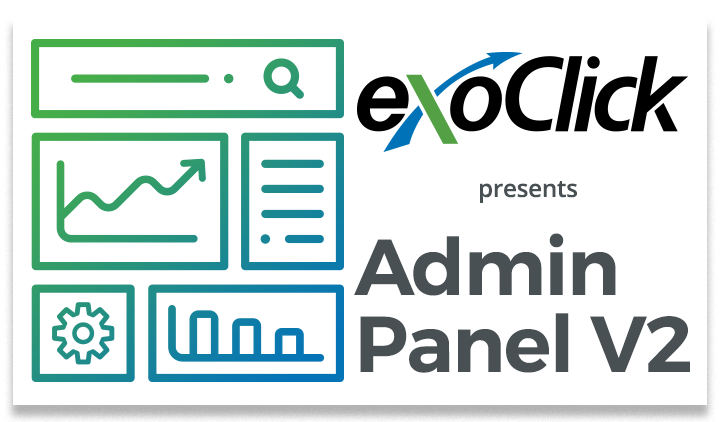 Once a publisher allows Push Notifications on their website, users that visit the website are offered an option to receive Push Notifications from the publisher. Users that opt in and agree to receive Push Notifications then become subscribers and will start to receive offers from advertisers. Push Notifications work across all devices. The Push Notification message appears within the screen of the end user’s device ensuring maximum viewability and a very high CTR. The messages are delivered to the end user even when he is not browsing the website on his device. 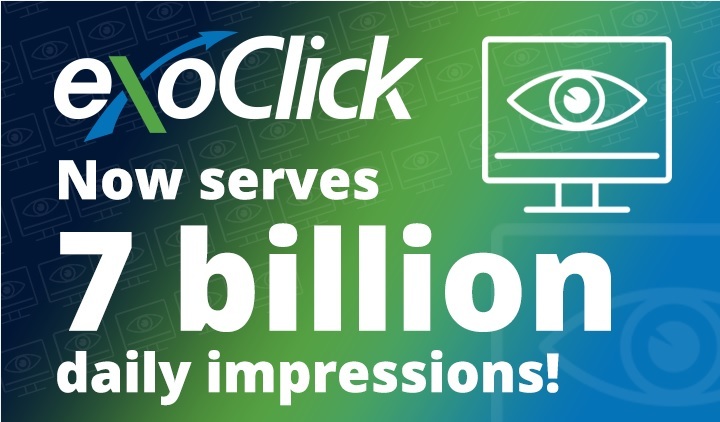 Advertisers can use ExoClick’s full range of targeting options to fine tune user reach. Read this blog article to find out how to set up a Push Notification campaign. To qualify, an advertiser must purchase Push Notifications during the week of Traffic Tuesday 20 November 2018 (from 12am EST) to Monday 26 November 2018 (midnight EST). No other ad formats qualify for this promotion. To be eligible for the cash back an advertiser’s minimum spend on Push Notifications must be 100 US$/Euros during the week of the promotion. The 50% cash back is capped at a maximum payment of 1,000 US$/Euros per user. The cash back will be transferred directly to each advertiser’s account no later than Monday 3 December 2018. 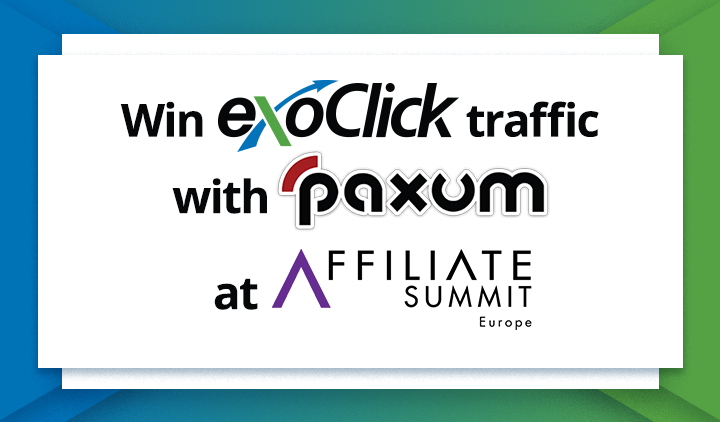 The credit can only be spent on ExoClick’s traffic, for any ad format. All advertisers are entitled to this promotion for new and existing campaigns on the Push Notification Ad format.